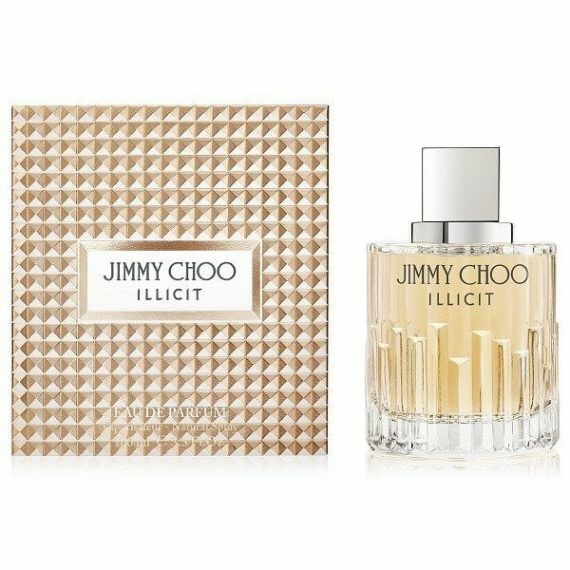 Jimmy Choo Illicit Eau de Parfum is a modern, floral scent that awakens the senses, calling out to every woman who dares to live life to the full. This is an entirely unique fragrance experience; punchy, provocative and feminine with its blend of addictive notes including ginger, rose, jasmine, and sandalwood. 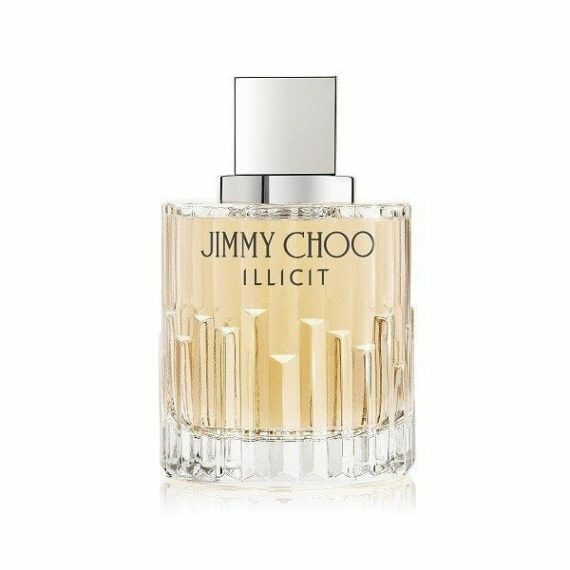 Created for the woman who likes to take centre stage and set pulses racing, this alluring aroma teases, tantalises and delights all the senses. With top note of Ginger, heart note of Rose and base notes of Honey and Amber Accord. This fragrance is simply stunning, floral and sweet yet subtle on the skin! The main notes that stand out for me are the honey, vanilla, caramel and amber once the fragrance begins to dry down, when it’s first sprayed you get all the floral notes of orange blossom and jasmine sambac! 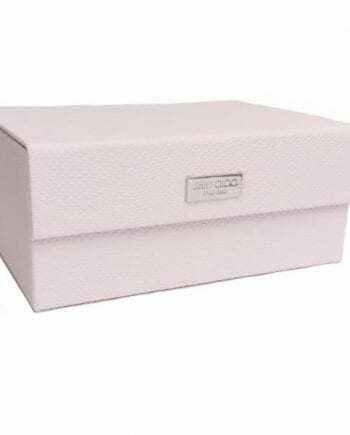 You don’t want to miss out on this beautiful feminine scent!